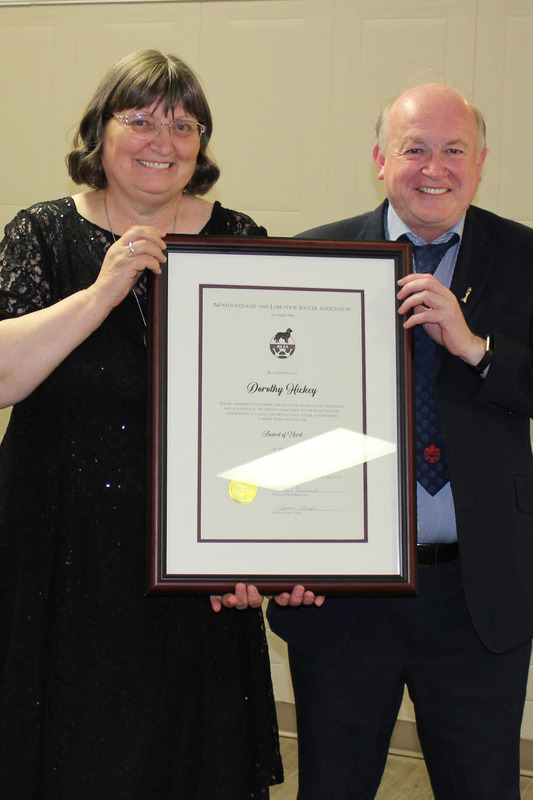 Congratulations DOROTHY,you have brought much honor to the province and most of all,ST.JACQUES,i am sure the people there are very proud of you. Congrats Dot from all of your cousins in Nova Scotia and we are all proud to say that we are proud of your Province. See you in the summer time. Well written Alex! 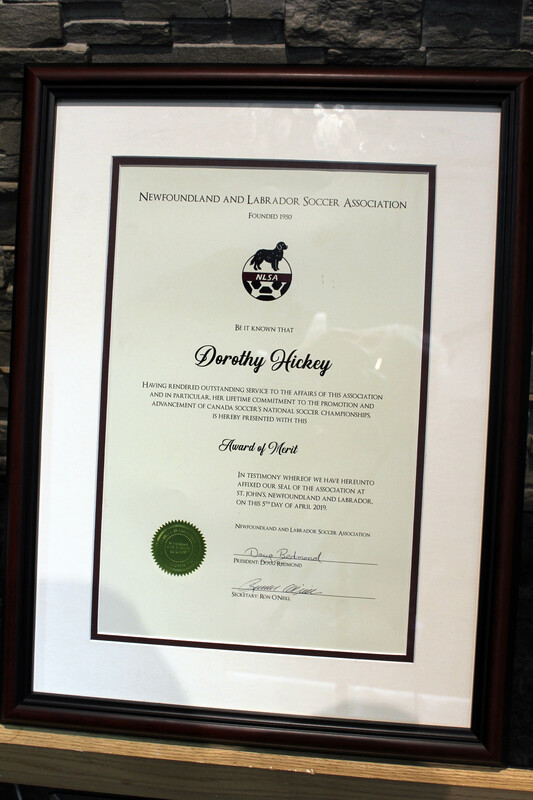 I can attest to Dorothy’s very dedicated efforts and hard work for the association and the game of soccer. I’ve had the privilege of knowing Dorothy for only 15 years and can say she is one of the best. She is certainly at the top for being one of the most knowledgeable persons involved in the game in Canada. It was always special when seeing Dorothy at a national championship, especially when she visited us in Cape Breton when we hosted. Former CSA Competiins Chair, and former Pres of Soccer NS.